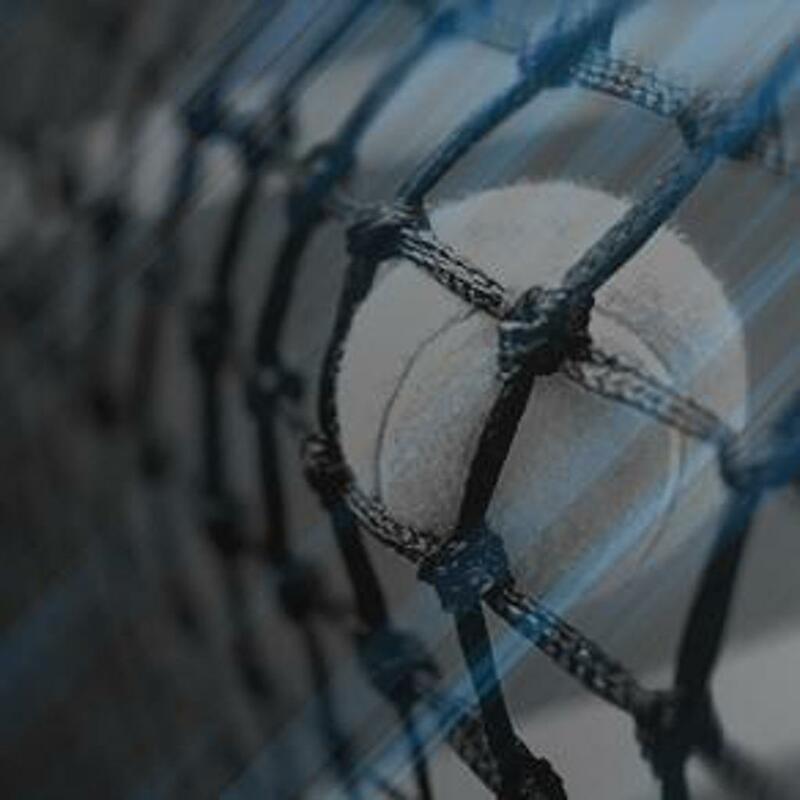 "Life is like tennis. If you serve well, you will seldom lose." 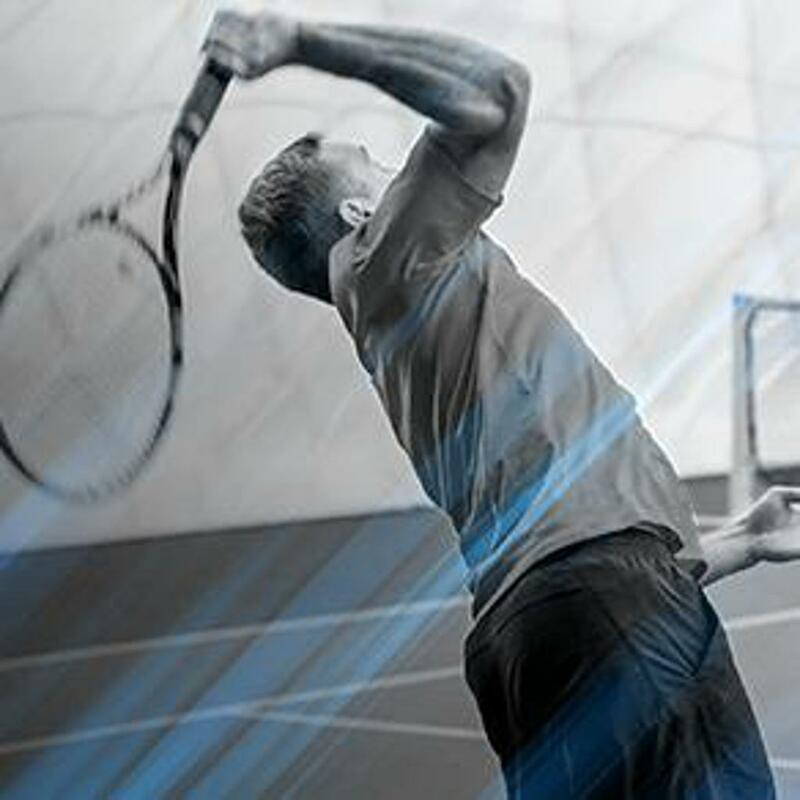 -Introduce tennis as a lifetime healthful, interactive pastime. -Make tennis available to any citizens of the Sioux Falls area, without regard to age, gender or origin. -Bring players who have left the sport back to the game. 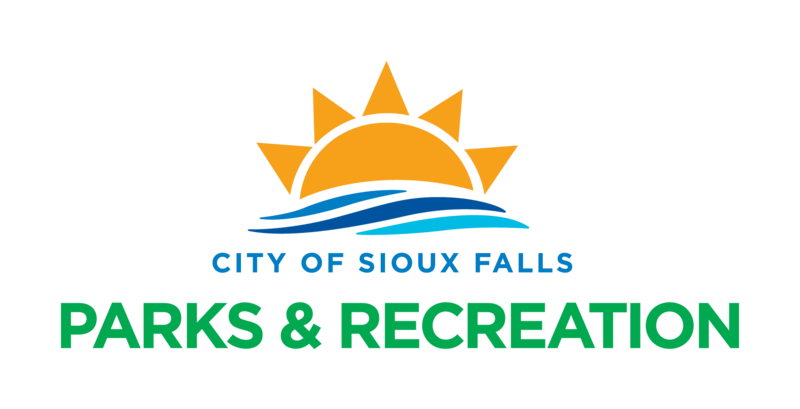 -Member of the Sioux Falls Chamber of Commerce, National Public Parks Association, South Dakota Tennis Association, United States Tennis Association. 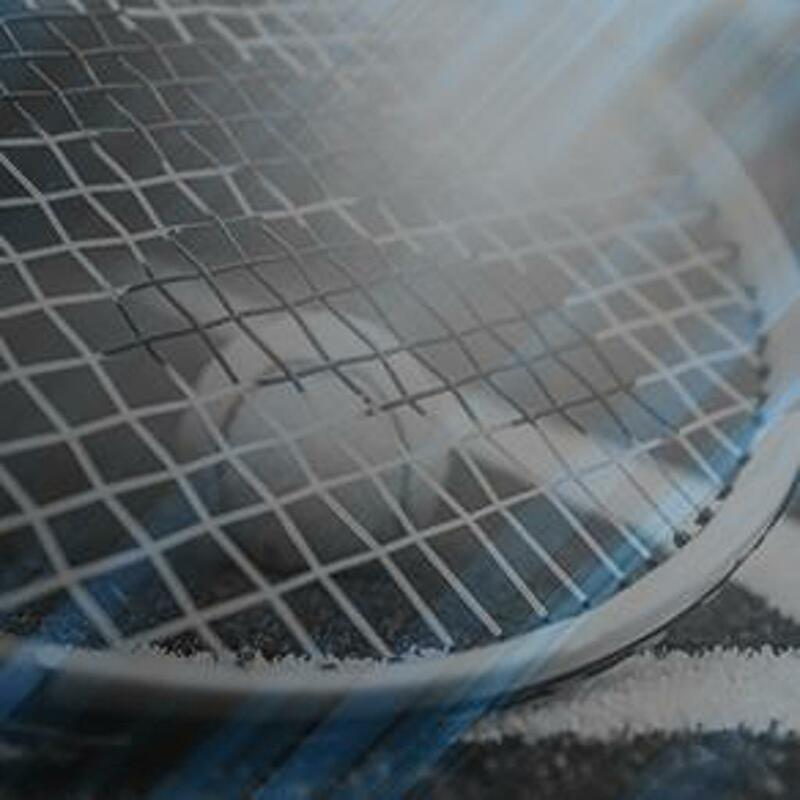 -Maintains cooperative relationship with the Parks and Recreation Department and with the Section office of USTA. For more information, e-mail: sfta@live.com. Your shopping gives a small portion of proceeds towards SFTA. Smiles all around! Please join us for our second annual fundraising dinner on June 13th from 6:00-8:30. This year our venue is Minnehaha Country Club. Thank you in advance to our donors and participants! It will be another super fun night. 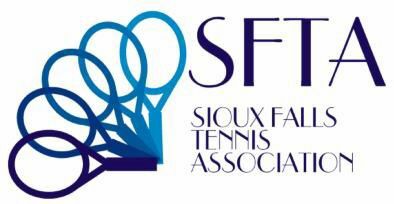 Our theme this year is "SFTA is Serving our Community." If you would like to become a sponsor please reach out to Lydia at 351-1631.